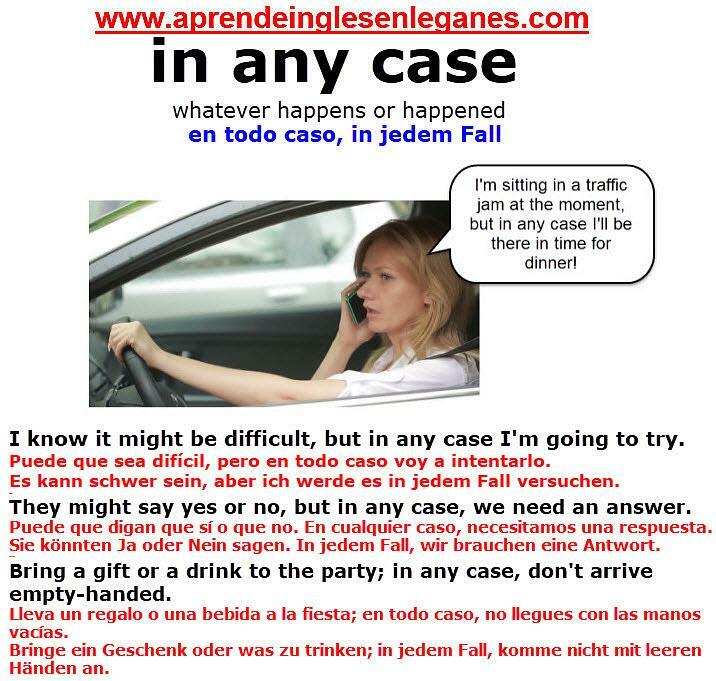 We use the phrase " in any case " to express that although some things in a situation may change, one thing remains the same. You should be able to take a bus home, but in any case you can always take a taxi. 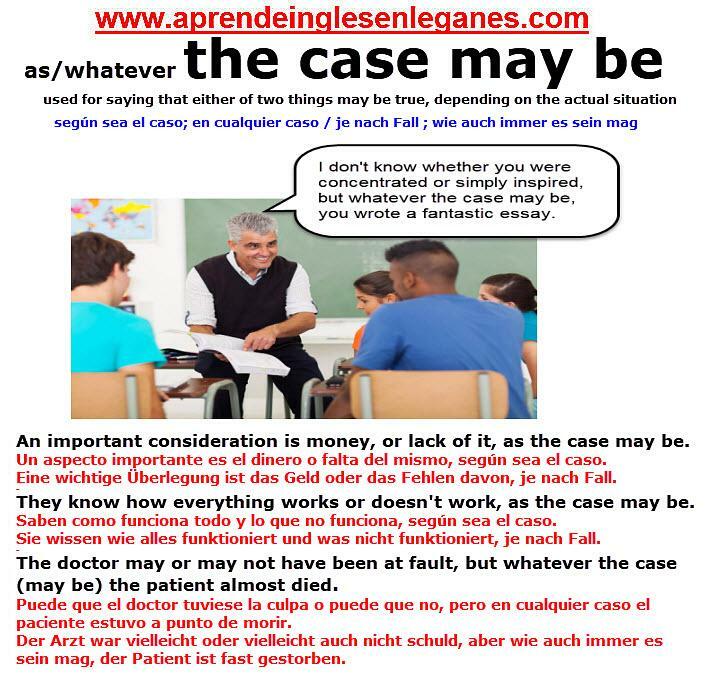 We use the phrase "as/whatever the case may be " to express that either of the two things that we've just mentioned may be true, depending on the actual situation. I don't know whether John is gay or not, but whatever the case may be, he is a good friend of mine.